In short, we are music curators with a wealth of experience in clubs, special events & weddings. Whether your vision is to gracefully build a dance floor to high energy climax levels of a super club, to appease a corporate crowd with the latest commercial dance hits, or maybe you prefer deep house for a loungey feel-good vibe, we can do it all! Professional, down to earth, accommodating & most important FUN DJs! Let us help you throw a great party! Amy, from Lady Frequency, provided her DJ services at our event held at the King Edward Crystal Ballroom. She was amazing to work with, very responsive and punctual. The music was fabulous, we received many positive reviews and we hope to work with her again in the future! Very talented, responsive and reliable! Lady Frequency was quick to respond to all of the emails. She arrived early and dressed to match the theme of our event. She kept the dance floor packed all night with our over 1,100 guests! We have already confirmed her for our upcoming events and can't wait to work together again soon! Highlight to our gala! Talented and very professional. We have an annual gala which serves as the part of the year for the entire Windsor/Essex community. Having "Lady Frequency" there was one our best points of entertainment. She was extremely professional and very talented. She knew exactly how to play to the crowd and keep them happy and dancing all night! We will definitely be using her for future events! Depending on the type of event we can electrify a room making the dance floor the centre of attraction or blend music in accordance to lighting & desired mood to create a seamless ambiance. Always eager to help bring a vision to life or contribute creative ideas when asked and easily available for prompt communication. Proudly our team is highly organized and meticulously detail oriented. No matter what the occasion, it is sure to be enjoyable & memorable! 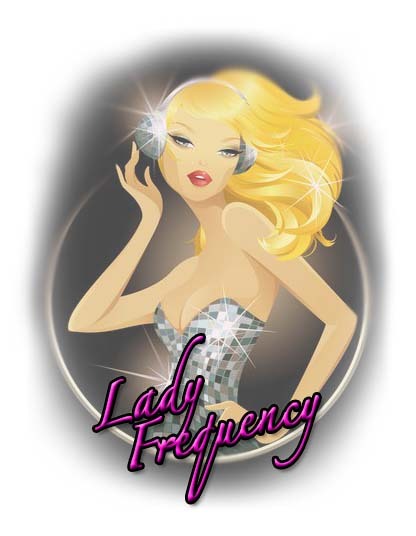 Lady Frequency Events has developed a fantastic reputation for offering a huge range of different options for a reasonable and competitive price that simply can't be beaten. The team has a huge amount of experience and they will be more than happy to help you in any way in which they possibly can. Don't hesitate to speak to the team today if you would like to find out more information. Aside from Toronto, they are willing to travel to The Muskoka Region, Niagara Region, Prince Edward County, South Western Ontario and Internationally (additional fees depend on travel distance). 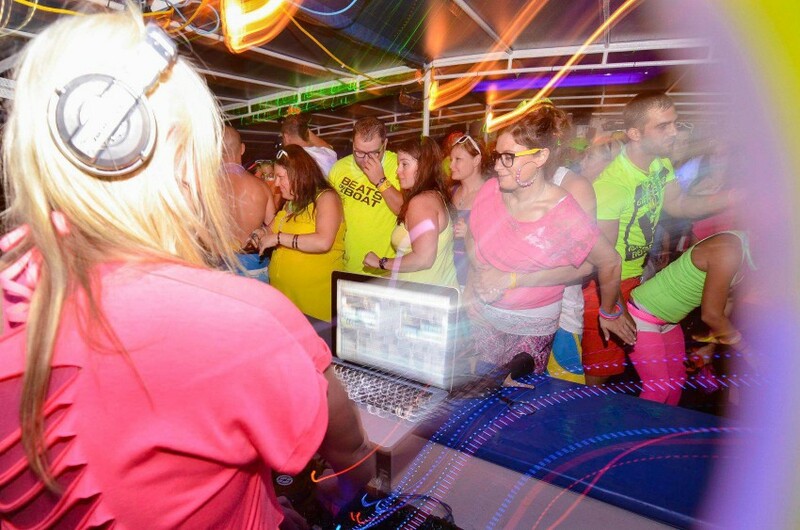 Female professional, reliable, versatile DJ service with more than 15 years of crowd-pleasing experience. Armed with a vast music library specializing in pop chart-toppers from current day to 70's, 80's, 90's, and 00's in addition to EDM, Deep House & Tech House. In other words, there really is something for everybody. The team will make sure that you have one of the best events ever and that everything goes to plan. 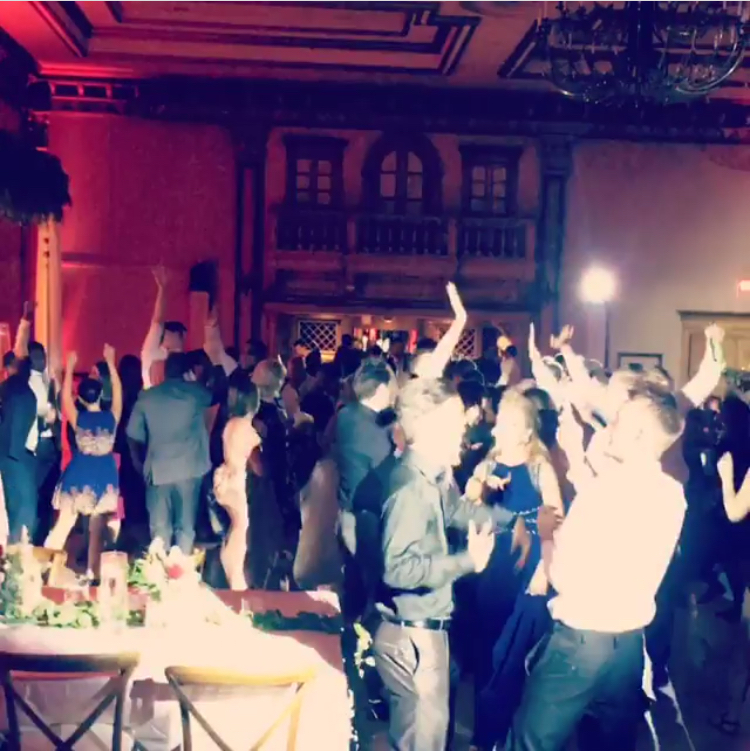 The team will make sure that all of your guests dance the entire night away. Speak to them today if you have any specific questions or requests at all. Mixing Equipment: Typically Traktor is used in tandem with a Pioneer SX2 Controller however CDJ 2000's with a Pioneer 900 Mixer (or similar) can be used if provided by a club venue.